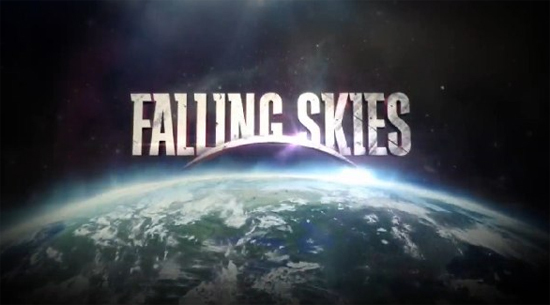 TNT’s ‘Falling Skies’ Renewed For Third Season!!! 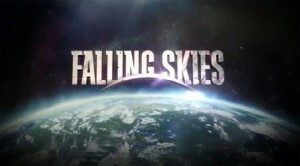 ‘Falling Skies’ Gets Second Season!!! This entry was posted on Wednesday, July 11th, 2012 at 3:08 pm	and is filed under News, Television. You can follow any responses to this entry through the RSS 2.0 feed. You can skip to the end and leave a response. Pinging is currently not allowed. « Ed Helms will play Rusty Griswold in the ‘Vacation’ Reboot’!! !